Tuesdays at 6:30 am at Burger King. Led by Pastor Troup. Thursdays at 7:00 pm in the overflow room. Sundays at 9:00 am in the overflow room. led by Pastor Troup. Wednesdays at 9:30 am in the overflow room. led by Pastor Demski. Preschool-2nd grade: Sundays at 9:00 am in the education building. Led by Cindy Troup and various teachers. 3rd-6th grade: Sundays at 9:00 am in the church basement. Led by Millie Menke & Gayle Mesnarich. 7th-8th grade: Sundays at 9:00 am in the multipurpose room. Led by Alan Stumpf. High School & College-age: Sundays at 9:00 am in the Lower Level of the Ed Building. If you are interested in becoming a member of Immanuel and are not currently a member of an LCMS congregation, we offer Adult Information Classes (AIC) 1-2 times per year. Please contact us for more information. Bible studies are conducted for the spiritual nurturing of all Christians. Various topics are studied and these change as topics are completed. 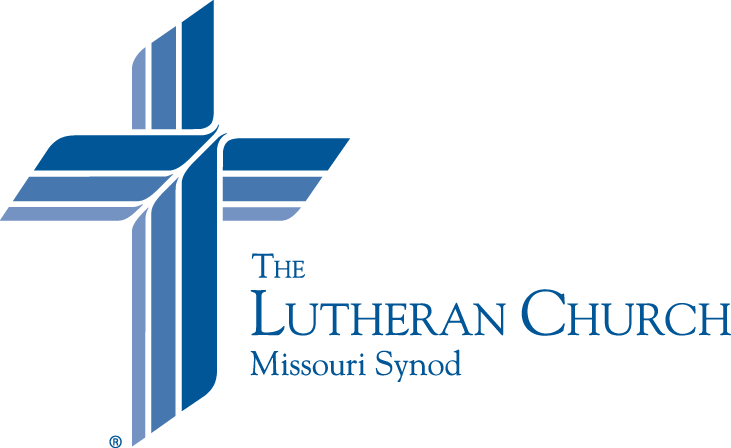 For a more thorough study of the Bible, you may want to use or purchase The Lutheran Study Bible. The LCMS publishes it’s resources using the ESV (English Standard Version) translation of the Bible, so that is what we commonly use in our studies. However, due to familiarity, many of our members still use the NIV (1984) translation during studies.